Ladiesss.. Ibu Ibu jom kita buat senaman untuk wanita wanita untuk mampat , padat , ketat bahagian kewanitaan kita supaya cik abang tak cari lain!!! Kegel exercises can help you prevent or control urinary incontinence and other pelvic floor problems. Here's a step-by-step guide to doing Kegel exercises correctly. 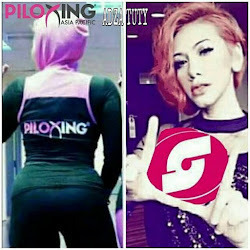 The video above is by master trainer Dzulli Dain n Piloxing Elite Instructor Adza Tuty.